Members of the 500-strong basset hound pack saunter down the Boardwalk during the 2018 Doo Dah Parade. Eden is one of America’s most endearing and enduring stars. Her iconic “I Dream of Jeannie” television series launched in 1965 and became an instant hit. The network series ran for five seasons (139 episodes) and has been airing on cable and in syndication for more than five decades. Her recently published memoir, “Jeannie Out of the Bottle,” became a New York Times bestseller. The autobiography chronicle’s Eden’s colorful life and remarkable Hollywood career. 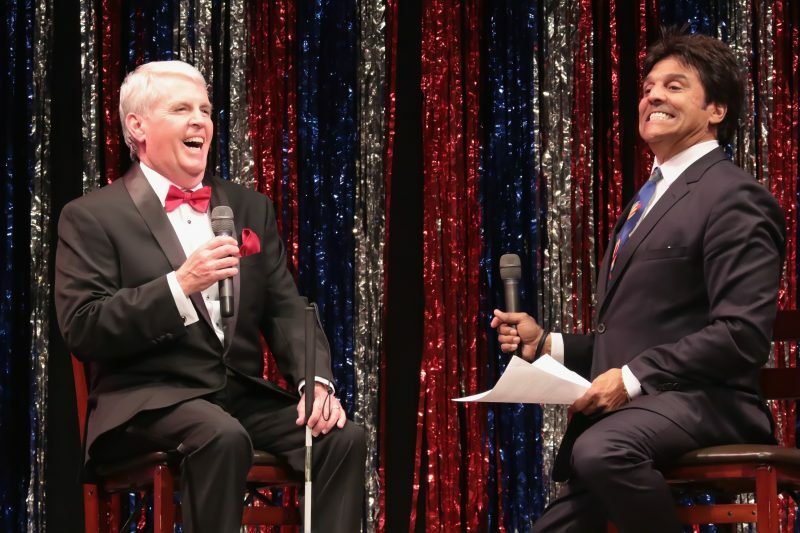 Her talent and charm will be a perfect fit for Ocean City’s pageant, which mixes self-deprecating humor with nostalgia and talent in a tribute to men ages 55 and older. Eden will host the sixth annual event and conduct on-stage interviews with contestants. The procession features marching bands, floats and a brigade of hundreds of basset hounds. The parade starts at noon Saturday. 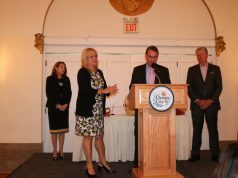 The route starts at Sixth Street and travels downtown Asbury Avenue to 12th Street, then turns to the Boardwalk at 12th Street and finishes on the boardwalk at Sixth Street. Some highlights will include the Ocean City High School Marching Band, the Hobo Band, Jersey String Band, Shriner’s Mini Cars, the Pleasantville High School Marching Band, the 501st Star Wars Legion, Miss New Jersey Teen USA 2019 Ava Tortorici, Miss Ocean City Megan Keenan, Junior Miss Ocean City Julia Wilson, Little Miss Ocean City Stevie Wright, Mr. Mature America 2018 Bill Quain and all of the 2019 pageant contestants. The first of two massive GREAT EGG HUNTS on the beach between 11th and 14th streets is set for 2:30 p.m. Saturday (April 13). 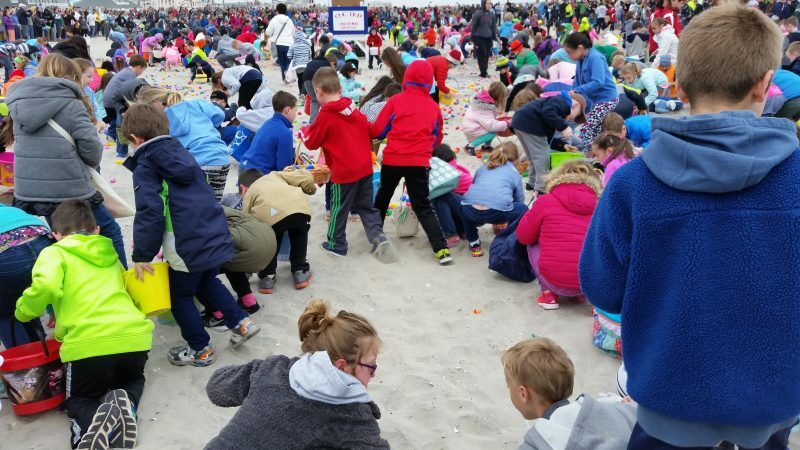 The free annual event invites children ages 7 and under to search for 100,000 eggs scattered in the sand and stuffed with candy and items from local merchants. Separate areas are set up for different groups: 2-and-unders (11th Street), 3-year-olds (11th Street), 4- and 5-year-olds (12th Street), 6- and 7-year-olds (13th Street), and special-needs children (14th Street). The event is sponsored by the Boardwalk Merchants Association. 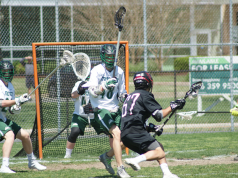 The rain date is Sunday, April 14. The second hunt is scheduled for 2:30 p.m. Saturday, April 20 (with a rain date at 2:30 p.m. Sunday, April 21). Arrive early or on time, as the hunt often goes quickly. 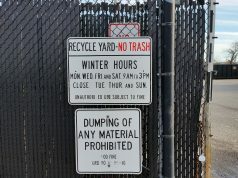 All street parking and municipal lots are free at this time of year. The madcap MR. MATURE AMERICA PAGEANT is scheduled for 7 p.m. Saturday, April 13 on the Ocean City Music Pier. The event is the first and only pageant of its kind in the United States. The pageant includes competition in talent, judge’s interview, poise and appearance, and on-stage question. Six of the nation’s finest will be competing for this year’s coveted crown with all taking home a ceremonial ham for their efforts. 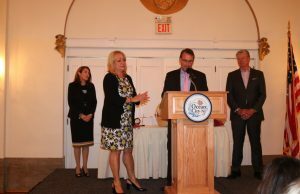 The historic Flanders Hotel and Dietz and Watson return as sponsors this year. Advance tickets for the show are on sale now and available at oceancityvacation.com/boxoffice, by calling 609-399-6111, or at the City Hall Welcome Center (Ninth Street and Asbury Avenue), the Roy Gillian Welcome Center on the Route 52 causeway or the 46th Street Welcome Center. Tickets also will be available at the Music Pier on the day of the event. Eden will be available for meet-and-greet sessions after the pageant (approximately 8:30 p.m.). All signatures (on items provided or on an 8×10 photo provided by Eden) will be $50. Autographs on any (genie) bottles brought to be signed will be $75. Photos are an additional $25 (only with purchase of autograph). WILD WILD WEST EVENT (April 11): A Wild Wild West-themed cocktail party will be held at the Atlantic City Country Club on Thursday, April 11 from 5 p.m. to 7 p.m.
Tickets are $35. Proceeds from the event will benefit the Ocean City Arts Center. he $35 donation includes light fare, live demonstrations of painting, music, dance and more; artwork and jewelry for sale; a 50/50 raffle; and cash bar. Themed-attire is welcome. Prize for Best Costume for Cowboy and Cowgirl. To reserve your tickets, call (609) 399-7628 or visit the Ocean City Arts Center at 1735 Simpson Avenue. 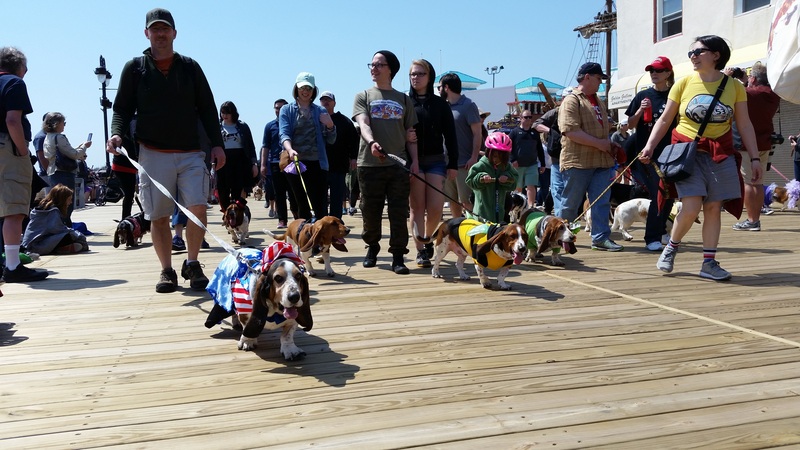 BASSET HOUND OLYMPICS (April 12): The hounds in town for the Doo Dah Parade compete in sprints, obstacle courses and more in the Basset Olympics at 1 p.m. Friday (April 12) on the grounds of the Ocean City Tabernacle. Bring a basset or join as a spectator as this hysterical event opens up a weekend of fun. This event benefits the Tri-State Basset Hound Rescue, a nonprofit that rescues basset hounds and basset hound mixes. To learn more about this event or about the rescue, please visit tristatebassets.org. 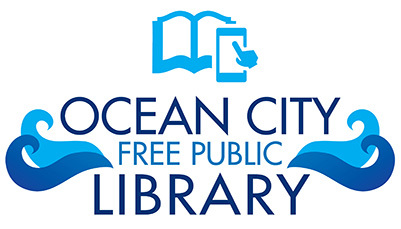 AUTHOR’S HIGH TEA TICKET SALE (April 12-13): The Friends and Volunteers of the Ocean City Free Public Library proudly present the annual Author’s High Tea at 2 p.m. Thursday, May at the Flanders Hotel in Ocean City. Tickets can be purchased 6 p.m. to 8 p.m. Friday, April 12 and 10 a.m. to noon Saturday, April 13 in the atrium outside the library (1735 Simpson Avenue). Cost per ticket is $30. For more information, visit www.friendsvolunteersocfpl.com. Children and parents convene on the beaches for Great Egg Hunt. The Fashion Show will feature fashions from Ta Dah and a delicious luncheon buffet. You can shop at Ta Dah and the Colony Club Jewelry Boutiques, along with Tricky Trays. 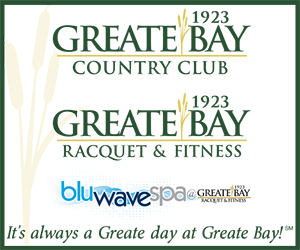 The event will include brunch at Clancy’s by the Bay in Somers Point. Ticket prices: $32 general public, $28 members. Tickets may be purchased at the museum within the Ocean City Community Center (1735 Simpson Ave.) or by calling 609-399-1801. Reservations are required. 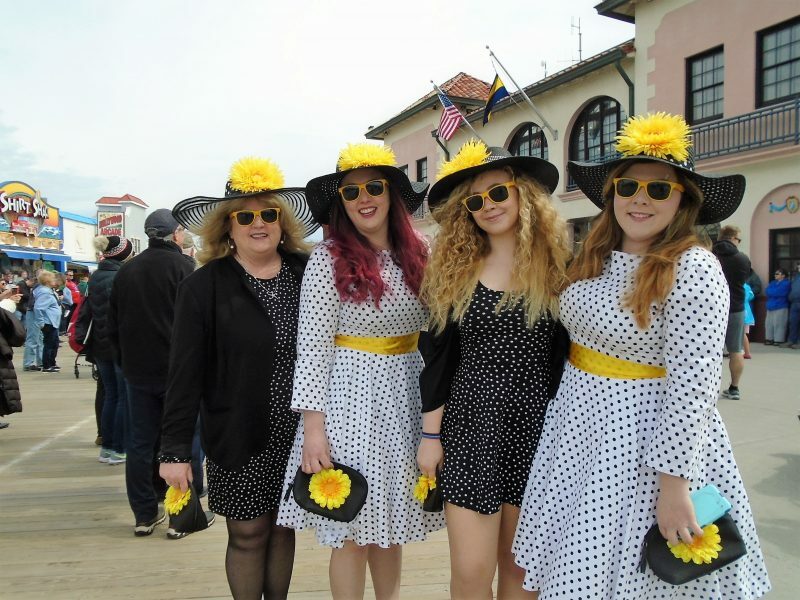 Kathleen Doles, daughter Kelly, niece Mia and daughter Devon Doles, of Absecon, show off their brightest Easter fashions in the Easter Fashion Show in 2018.